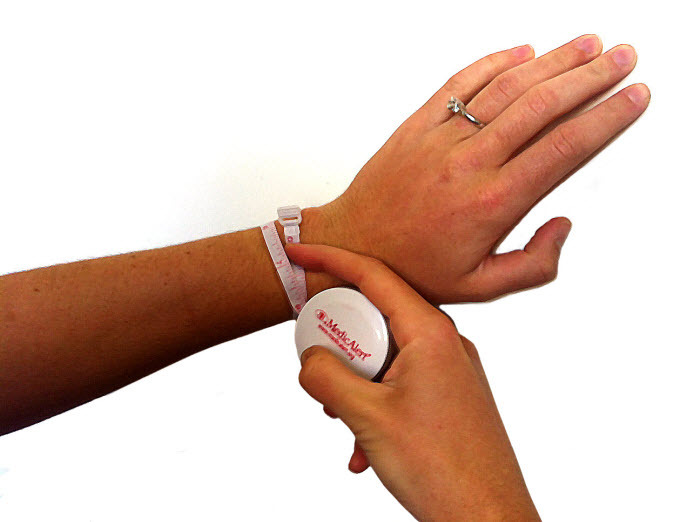 The Silicone medical ID bracelet is made of a silicone band with stainless steel emblem. This silicone bracelet features a stretch style and does not require a clasp or buckle to remain secure. The bracelets are also available in a range of colors and sizes to fit the active needs of all.